Pow! Gym Martial Arts & Fitness is purposefully located in Chicago's West Loop, the center of one of America's greatest cities. The 7500 SF martial arts training facility is on the first floor of the LifeStorage building. POW! 's walls pulse with over 70+ classes a week for adults and kids. POW! builds confident, fitter, healthier, safer and more skilled people. We are authentic, intimate, technical and hard-core. "POW! is an Official Parisi Speed School. 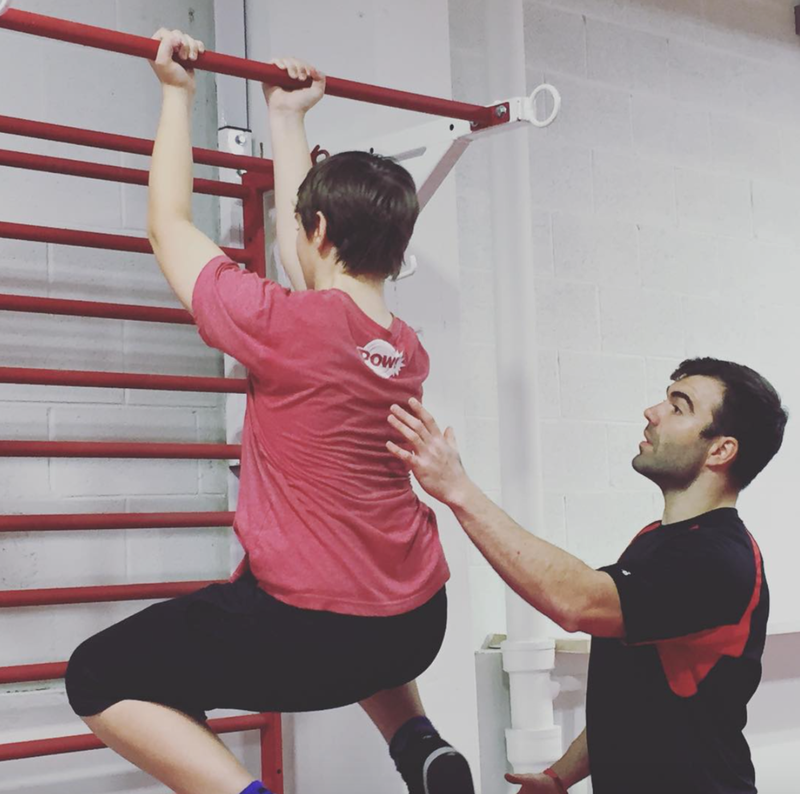 We are committed to training and developing the effort and movement mechanics of your child. Each child attends an evaluation before they are able to enroll in a program. Until an athlete knows his or her current ability, it is impossible to realistically recommend programming, create goals or monitor progress. 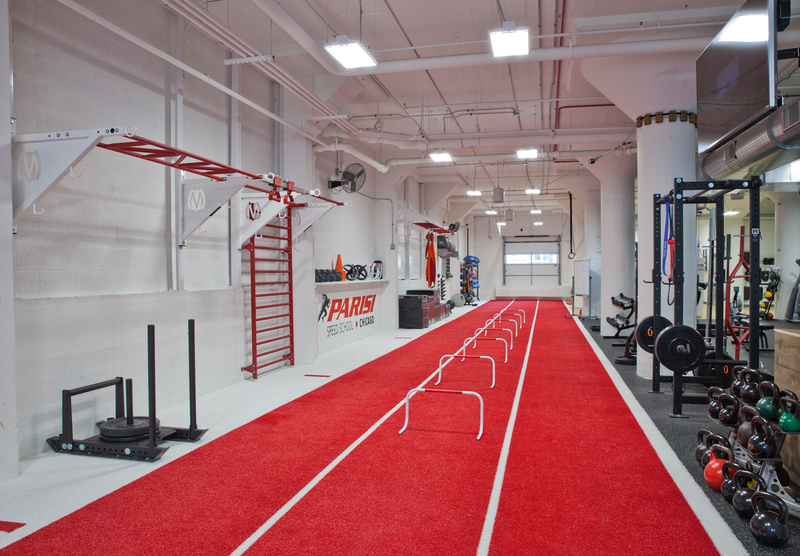 The Parisi Evaluation is critical to every athlete in our program for four main reasons." POW! Chose the MoveStrong wall mount Pull-up bracket system with stall bars and monkey bars for bodyweight and functional fitness strength exercise. Also utilizing the MoveStrong DSL Bar for trap bar strength exercises for thier clients and fighters to use in deadlifts, farmer's walk carries, and single leg strength training exercises. See video below of a top amutaure Kickboxer training at POW! At POW! Martial Arts Gym & Fitness amateur XFO MMA Nam Ho Muay Thai Champ getting some extra strength work after pad drills and speed training! Resisted deadlift with the MoveStrong DSL bar, explosive/resisted broad jumps and some classic monkey bar work on the pull-up bracket Z-bar for varied grip positions. Maine welcomes MoveStrong at the YMCA Kennebec Valley!